The whole Arabian Night’s feel with the desert and the palaces isn’t complete without a platter of exotic Arabic food and a sheesha on the side. Arabs use a lot of spices in their food, only being second to Indians. Their food has an unique taste which has a delectable richness to it. The Arabic cuisine comprises largely of meat – sheep, goat and camel on special occasion. Rice is also largely incorporated in Arabic food. The following are the seven dishes which define Arabic food, which you must try! This Bedouin delicacy has even made it to the Guinness Book of World Records for being the largest single food item on any menu. It is a rather multifaceted meaty affair. The camel is stuffed with sheep or goat, which is stuffed with chicken, which in turn is stuffed with fish! A true Arabic delicacy. Seems like the Arabs love extravaganza in their infrastructure as well as food! You’d have to starve yourself for a day to do this justice! The famous pair from the middle east has carved a niche for itself as a starter all over the world. Hummus is a dip made from chickpeas, olive oil, tahini paste, lemon juice, garlic and salt. Hummus can be made in a number of ways by playing with the ingredients. A number of recipes for making Hummus can be found on gl/UwrHSV . Tabbouleh, is a dish made of bulgur wheat, finely chopped herbs, spices and varied vegetables. It is often served as an appetizer or a salad. Traditionally made of tomatoes, finely chopped parsley, mint, and onion, and seasoned with olive oil, lemon juice, and salt. Some variations add garlic or lettuce, or use couscous instead of bulgur. Salad – the Arabic Style! Al Harees is a must if you truly want to savour the exotic taste of Arabic cuisine. This dish takes ages to make but sure does have you dreaming about it for longer. It is made by cooking wheat, meat and salt in a pot, till a homogenous paste is formed. The dish is further baked for hours before being served. This is eaten just like this, taking in the perfect blend of the delicate taste of wheat and meat. Or it is used as the base and taken for a culinary trip according to the chef’s mood and choice of ingredients! How can we mention Hummus without mentioning Shawarma? This dish has slowly made its way all over Asia. Made primarily with chicken or lamb meat and served like a roll, it is accompanied with hummus, salad, vegetables, fries or more dips. Vegetarian versions are made so that the vegans aren’t deprived of the pure delight. Falafel is a deep-fried ball or patty made from ground chickpeas, fava beans, or both. These are eaten as a snack or can be clubbed with other things and served as appetizers. They are generally served with pickles vegetables, salads and dips. It is commonly known as ta’amia in the Middle East and sure is an orb of happiness. After all the spicy food that tantalizes the taste buds, comes the dessert that soothes them down. This is also known as the bread of the harem. 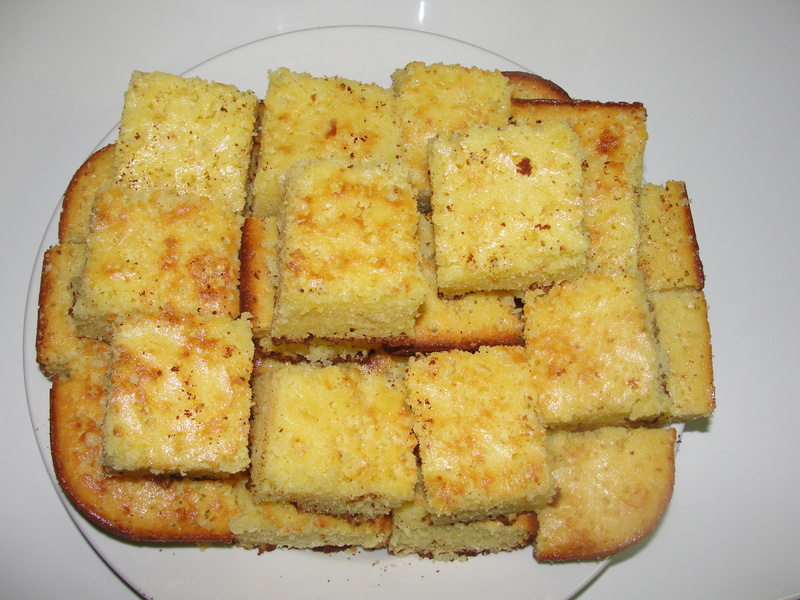 It is made with toasted bread crumbs, topped with sugar syrup, lemon juice and rose or orange blossom water. A thick layer of delicious cream tops the mixture. It is basically the Arab version of a cheesecake that is a competition to it in its awesomeness! Go on, pamper your taste buds the Arabic way! Previous Article8 Reasons Why Dubai Should be in your Wish List! I am just writing to let you be aware of of the nice experience my wife’s girl obtained browsing the blog. She realized numerous details, including how it is like to possess an awesome helping character to make many people smoothly completely grasp specific grueling matters. You really did more than visitors’ expectations. Many thanks for distributing such effective, trustworthy, edifying and cool guidance on the topic to Emily.